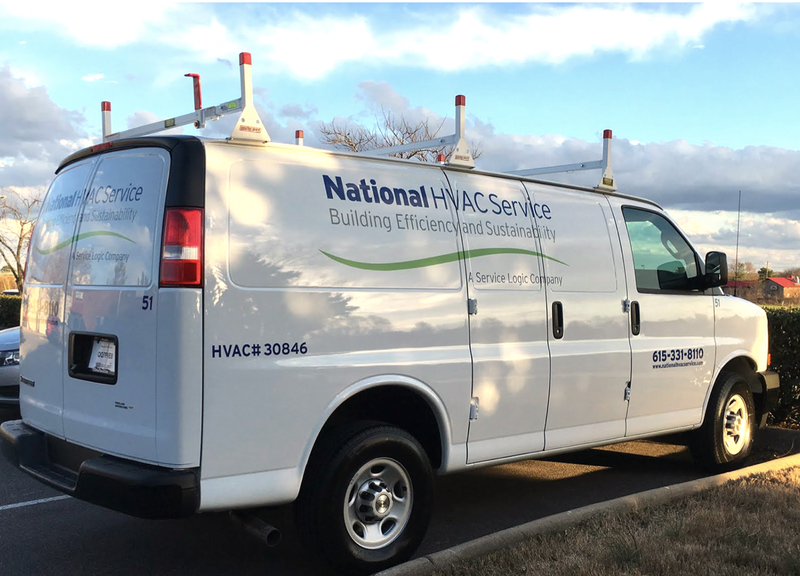 National HVAC is one of the largest privately-owned HVAC and mechanical services businesses in the United States. Founded in 1991 and headquartered in Charlotte, North Carolina, the company rapidly expanded operations into more than seven locations across Delaware, Tennessee, Massachusetts, and Arkansas. Today, it is part of the Service Logic family and provides services in the commercial, industrial, and institutional sectors. The company invested in the XOi Vision™ platform to increase transparency and trust with their customers. They used video and photos to improve communication with existing customers. They also use it in innovative ways to demonstrate their value to prospective customers, and they find video can help persuade prospects to switch service providers. Created a system for generating visual proof of completed maintenance work. Improved transparency for customers, who can now see exactly what is happening without going to the roof attic, or basement. Documented the status of assets during initial equipment surveys, noting belt and filter sizes and any issues with equipment. Differentiated the quality of their services to prospective customers by showing them a better level of transparency than their current contractors provide. Supported technicians by being enabling senior technicians to see what is happening in the field and walk junior technicians through repairs. There are three ways that National HVAC Service finds Vision™ helps to establish trust and credibility during the sales process. First, just having the advanced technology along with an established process for video documentation often demonstrates much greater accountability than prospective customers received from past providers. 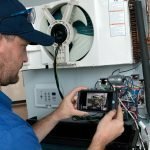 “XOi Vision™ is very beneficial whenever I’m working with a customer who has been bitten really badly in the past by some other HVAC company. This has shown a lot of credibility because we can pull up videos and show exactly the work that we did,” said Kandi. Second, sales professionals can use up front site visits by service techs to show prospects the if their current provider has been under delivering services such as preventative maintenance. In one instance, Kandi and the team provided a free HVAC survey to a prospective customer. To the dismay of the building owner, they discovered (and documented with Vision™) that the current HVAC contractor had failed to change the unit filters for over 18 months, resulting in a dangerous black mold outbreak that had sickened several employees working in the building. The prospective customer ended up taking that contractor to court and had to have serious remediation work done to make the building safe again. The third way Vision™ helps to increase the likelihood of closing a deal is in new installations. In these situations, prospective customers know they are going to spend a lot of money on a new fixed asset, and they want to ensure work is completed correctly and on time, according to Van. Schedule a live demo to see how Vision™ can help your sales team establish trust and credibility with prospective customers, as well as give your technicians a powerful tool for communication, transparency and training. Want to show your prospective customers a better level of service and accountability? Let us show a live demo that's tailor-made for your company.